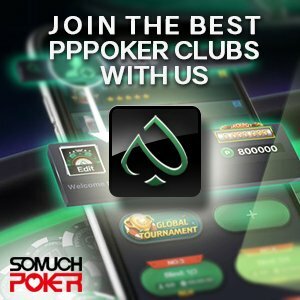 James Chen from Taiwan has made his mark in the poker community in the short span that he has been playing seriously in the major poker circuits. His very first cash earning was when he placed 100th in the World Series of Poker (WSOP) $ 1,111 No Limit Hold’em – The Little One for One Drop for a measly USD$3,560 in 2014. His first major victory happened the year after that in September 2015 at the Macau Poker Cup (MPC) High Roller Event where he took home almost USD$220,000 for first place. In exactly the same month and the same event in 2016, Chen once again triumphed at the MPC High Roller Event for USD$ 293,044. And at the beginning of 2017, he conquered 2 events at the Aussie Millions Poker Championship – the HORSE Event for USD$ 29,322 and the No Limit Hold’em – $25,000 Challenge for USD$ 652,909. Despite his short career so far, Chen has proved formidable on the felt and will definitely amaze the community more in years to come.